We believe that our success is dependent upon having the best management team in the industry and we have invested significantly to ensure that we recruit and retain top quality people. Our vastly experienced and multi-skilled senior executive team is vital to achieving manufacturing excellence for our clients and motivating our highly valued workforce. Joe Oatley joined the Board in May 2018. Joe brings a wealth of relevant experience to the Board having been Chief Executive of Cape plc from 2012 until early 2018 and, prior to that, CEO of Hamworthy plc and MD of Strachan & Henshaw, part of Weir Group. He is currently a Non-Executive Director of Wates Group Limited and Carclo plc. Joe is Chairman of the Remuneration Committee and is a member of the Audit and Nominations Committees. Russ Haworth joined the Board in October 2018 as Interim Chief Executive Officer. 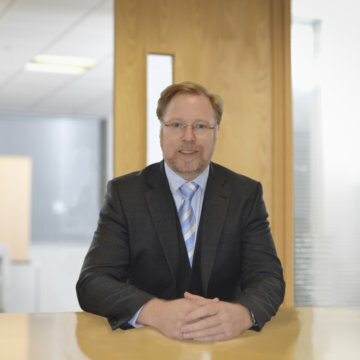 Russ is a highly experienced executive with a focus on businesses within the aerospace, manufacturing and engineering sectors. 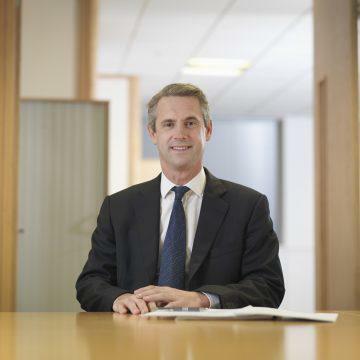 His former roles include Managing Director of Slingsby Aviation, Managing Director of BWT, Divisional CEO at Senior Aerospace and, from 2007 to 2016, a Senior Vice President at Rolls Royce. He is currently a director of SsuR Management Limited. Russ is a Fellow of the Royal Aeronautical Society and an Incorporated Engineer. 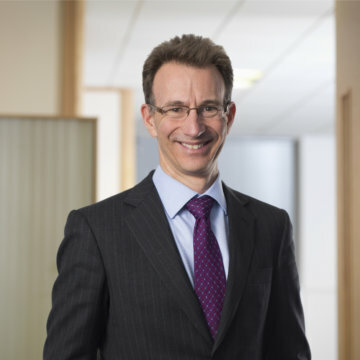 Simon Comer joined the Board in July 2018. He was previously CFO of Applied Composites Group, a private equity backed manufacturer of engineered polymer products for the aerospace and transport industries. Prior to that, he was CFO of RLC Engineering Group, a privately owned provider of manufacturing solutions, for eight years. Simon is a member of the Chartered Institute of Management Accountants. Martyn Everett joined the Board in September 2014. He has experience both as an executive and non-executive director across a number of sectors including engineering, retail and media. He has particularly strong expertise in turnaround, restructuring and growth situations in both public and private businesses. He is a Chartered Accountant who qualified with PWC, and a Fellow of the Institute of Chartered Accountants. 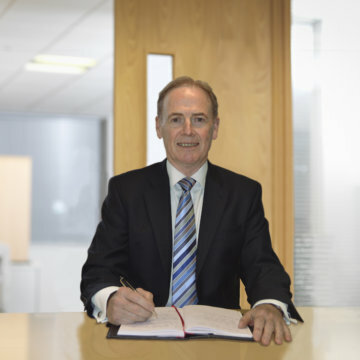 Martyn is currently Chairman of Mar City PLC and a Director of Stewart Milne Group Limited. 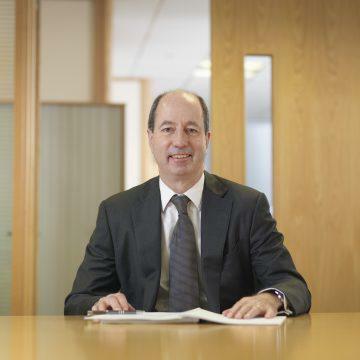 Martyn is Chairman of the Audit and Nominations Committees and a member of the Remuneration Committee. Jamie Brooke joined the Board in July 2014. Jamie is a Fund Manager at Lombard Odier having previously worked for Gartmore, Henderson and 3i plc. Jamie is a member of the Audit and Remuneration Committees.